CRESST developed an assessment tool for the Multi-Mission Tactical Trainer (MMTT) used at the Surface Warfare Officers School (SWOS) in Newport, RI. 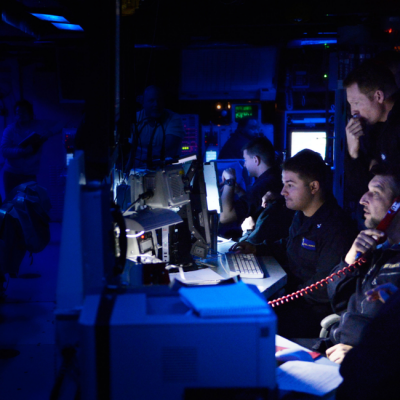 The trainer simulates a combat information center (CIC) where the ship employs its defensive and offensive systems. The CIC includes many watchstanders who provide data to the Tactical Action Officer (TAO). The assessment tool developed by CRESST with SWOS personnel is essentially a response matrix: an evaluator and commanding officer can contribute their scores related to a TAO’s responses to various scenarios in a highly-intense environment, incorporating all warfare areas: air defense, surface warfare, and undersea warfare. TAO’s are evaluated on their ability to take command of the situation based on their situation awareness of all threats and taking the best courses of action in light of the mission goals. The tool includes a tab for a commanding officer to provide input on how well the TAO is responding and taking appropriate actions. Single point failures also are captured which include unfortunate consequences like friendly fire, collision of the ship, or loss of the ship due to a missile or torpedo strike, etc. 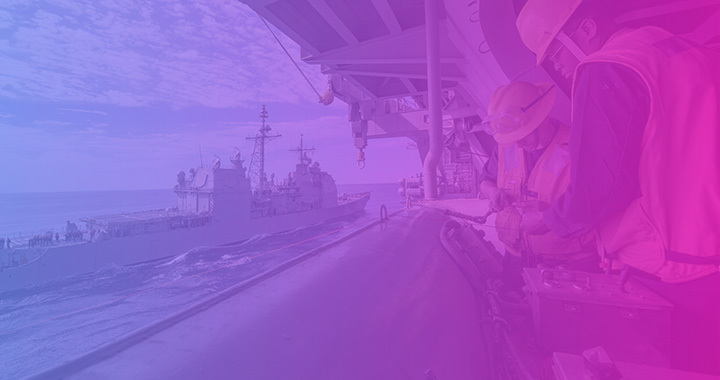 The CRESST MMTT Assessment Tool was part of the overall simulation-based assessment team (Full Spectrum Surface Warfare Training) that won the prestigious Excellence in Practice Award two years in a row (2010 and 2011) from the American Society for Training & Development (ASTD), now the Association for Talent Development (ATD).